Other Products: Tombow Multi Mono Glue, Distress Inks (Mustard Seed, Spiced Marmalade, Shabby Shutters, Peeled Paint, Walnut Stain), Fine black glitter. Start with a 5.5”X8.25” folded card base. 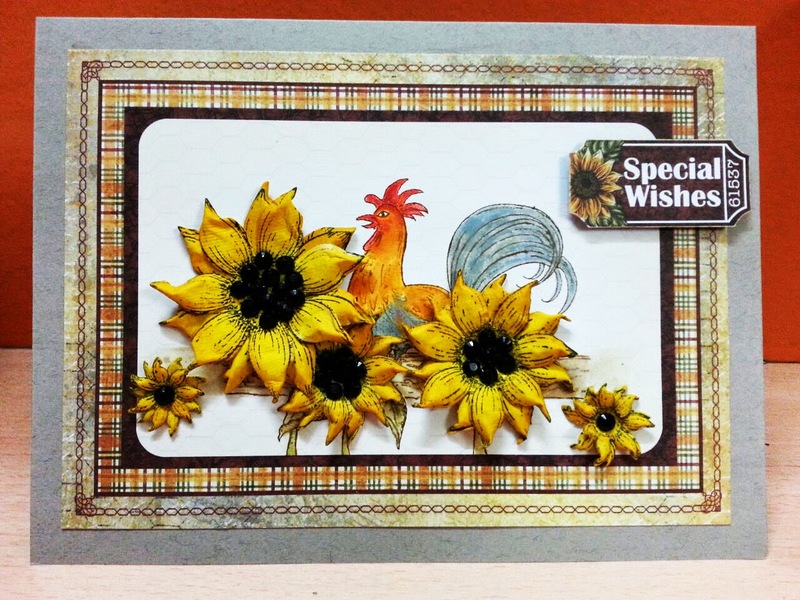 Cut a card panel from the Classic Sunflower Collection. Stamp the image from the Summer’s Day PreCut Set on the card panel. Colour the stamped image using distress inks. 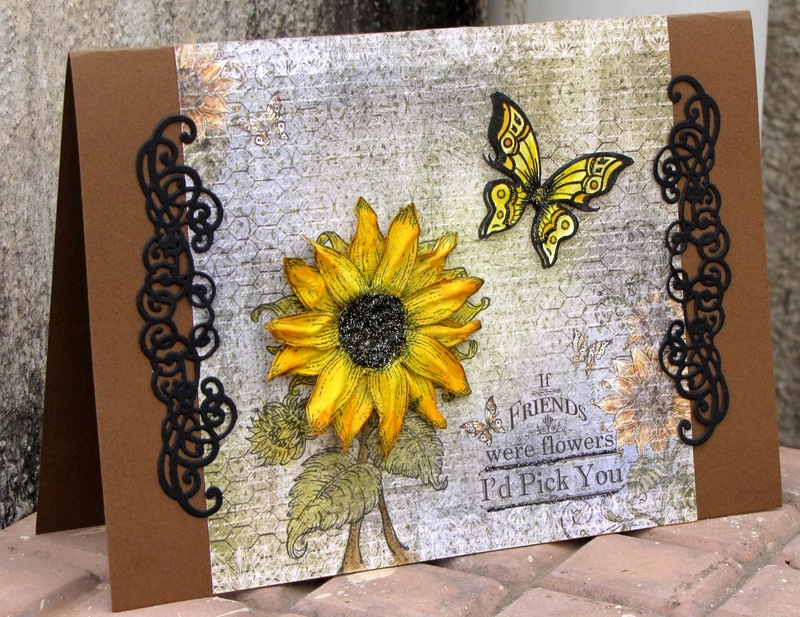 Stamp the background image using the Classic Sunflower PreCut Set on white card stock and die cut the flowers using Classic Sunflower die. Colour the die cut flowers using distress inks and mold them to shape. Add rhinestones for the centre and adhere to the stamped image on the card as shown. Add a sentiment tag from the paper collection and assemble the card as shown. 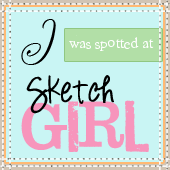 Do hop over to the HC Blog to see all the gorgeous samples!